INCOME LOSS REPLACEMENT – Alta Vista Planning Partners Inc. When putting together a business plan, attracting and retaining employees can be a challenge. By providing competitive compensation, great perks, solid retirement and good health benefits, this will make your organization more attractive. For some individuals, such as a business owner, partner or key employee having a good disability plan is important. A good business plan calls for advanced preparation should a key person in your organization becomes disabled. If an employee were to become disabled, the business will likely suffer a loss in productivity, thus a loss in revenue. Is there a moral obligation from the employer to continue a disabled employee’s income? Finding a replacement, if the length of the employee’s disability increases. The problem is that the employer is still committed to paying for the salary of the disabled employee and investing the money to bring in a replacement. 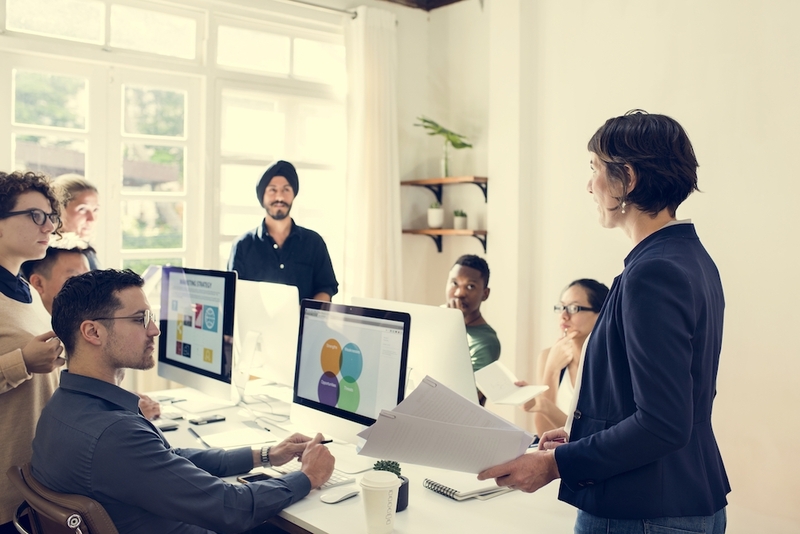 Employee morale, typically when disability strikes on an individual basis, it could also affect the healthy employees. Employees of a corporation, sole-proprietorship or partnership, who employ a minimum of two employees. Employers who need to provide higher levels of disability protection for key employees. Employees looking for a a guaranteed income for a specific benefit period during disability. The employer owns the individual disability contracts. Disability benefits received by the employee will be taxable. 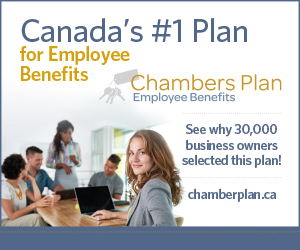 An income loss replacement plan makes smart business sense for your business. Please contact us on how we can help.